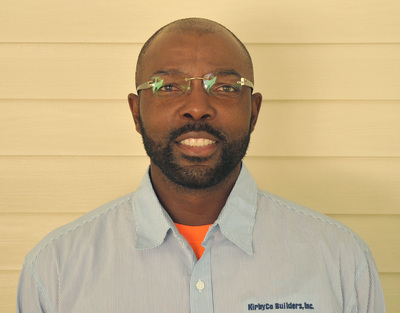 STAFF - KIRBYCO BUILDERS, INC.
Chris Kirby | Owner | Over 25 years experience in project management. Over 25 years experience in estimating. 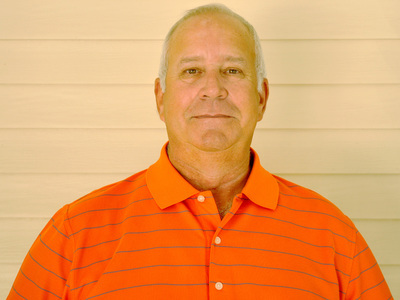 Brett Flick | Project Manager | Over 34 years experience in project supervision. KirbyCo's Field Personel Coordinator. 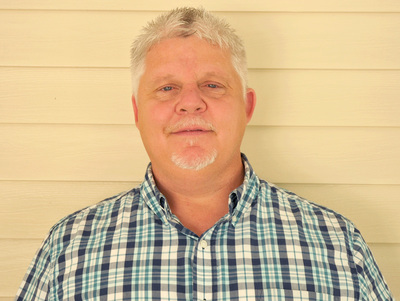 David Smith | Project Manager | Over 15 years experience in installing and project supervision. Over 25 years experience in project management. 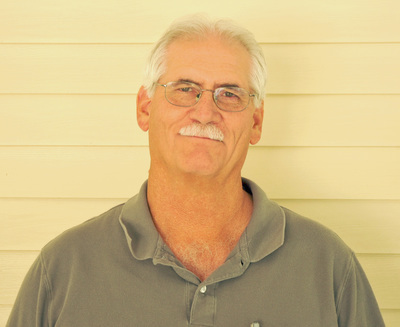 Anthony Fletcher | Estimator/Project Manager | Over 30 years experience in construction. Over 20 year in hospital related experience. OSHA 30 certified. CPR and AED certified. 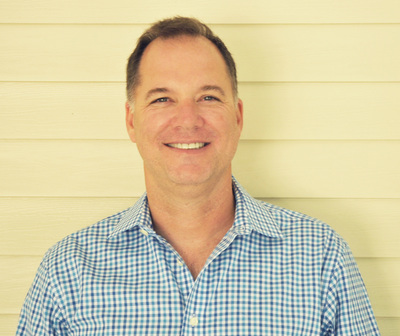 Greg Thornton | Project Manager | Over 20 years experience in construction. 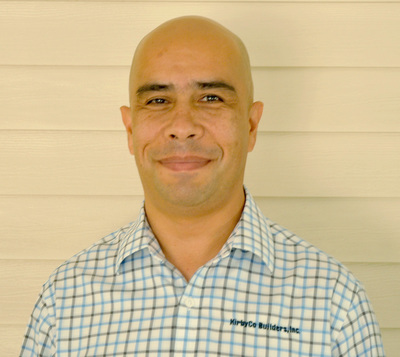 Jhon Jaimes Sanchez | Project Manager | Over 12 years experience in project management.